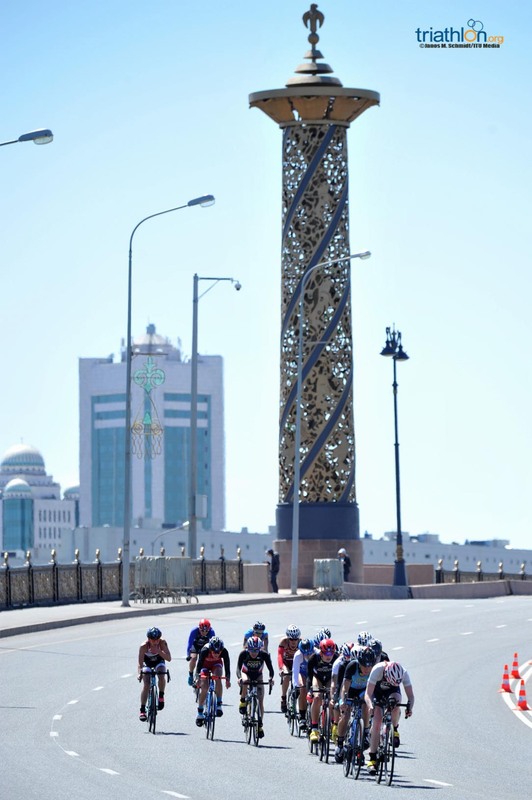 The unique city of Astana is the location for the fifth stop of the 2018 ITU World Cup season, the first ITU World Cup event to be hosted in the Kazakhstan capital. 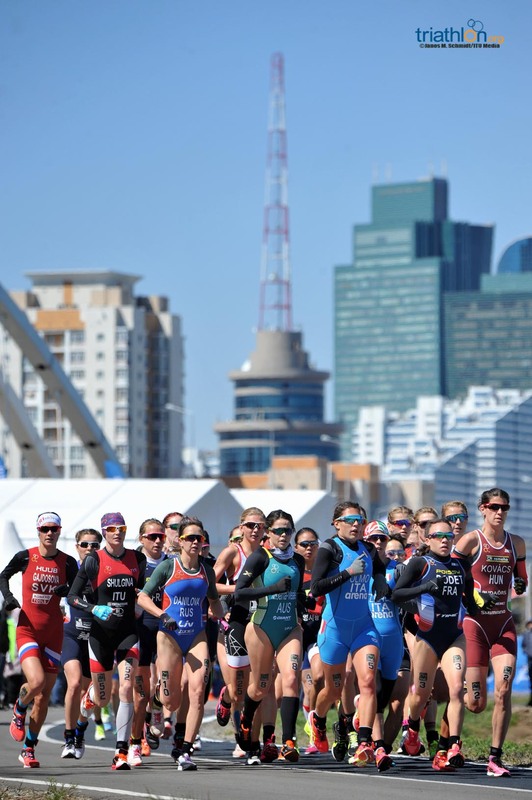 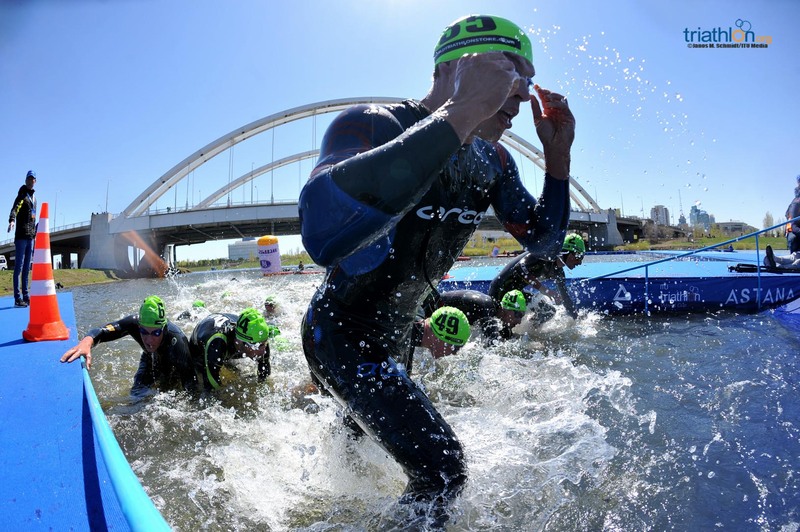 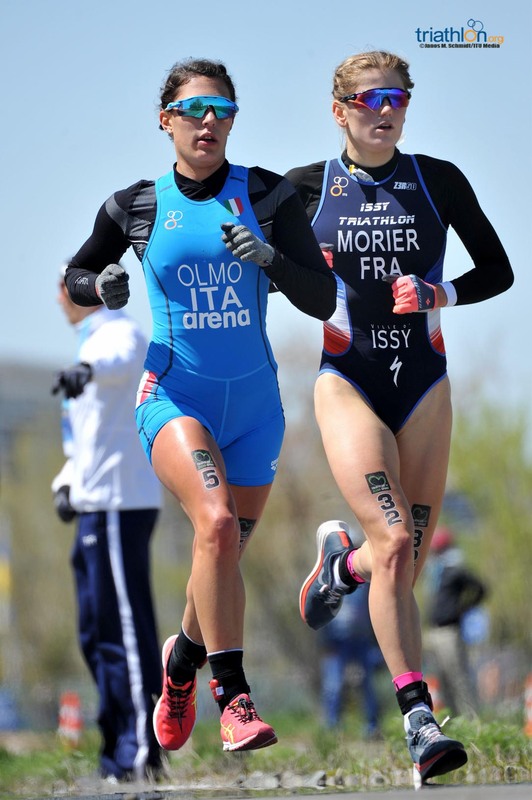 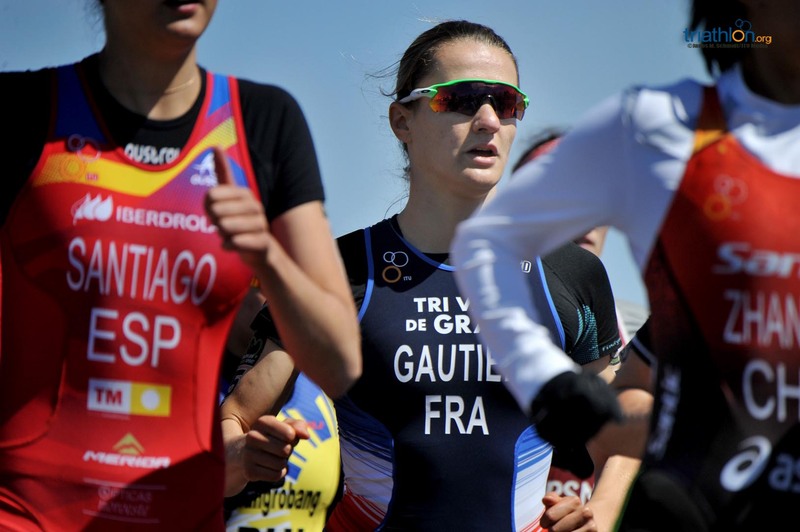 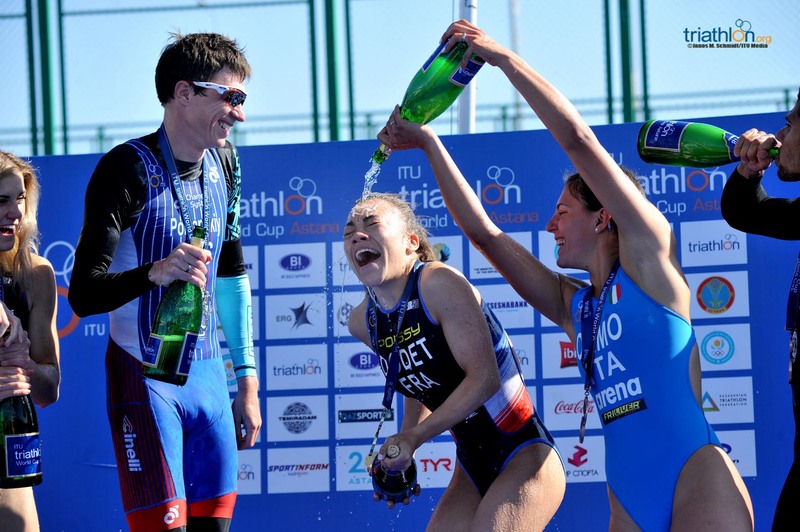 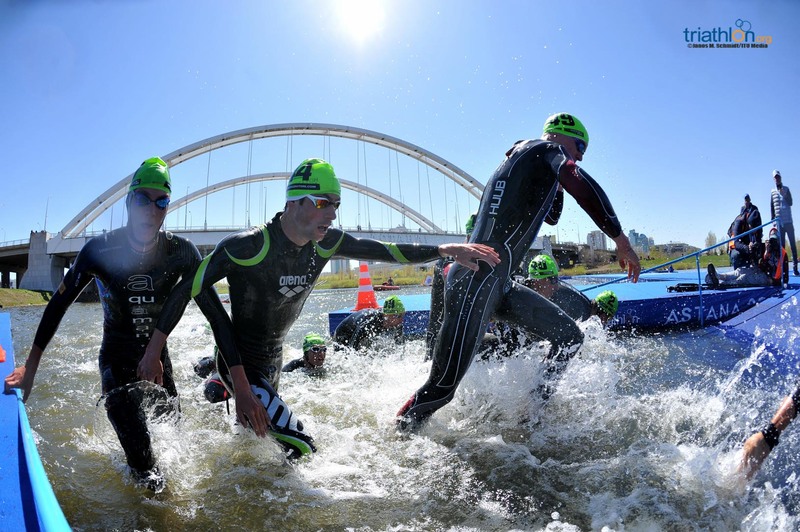 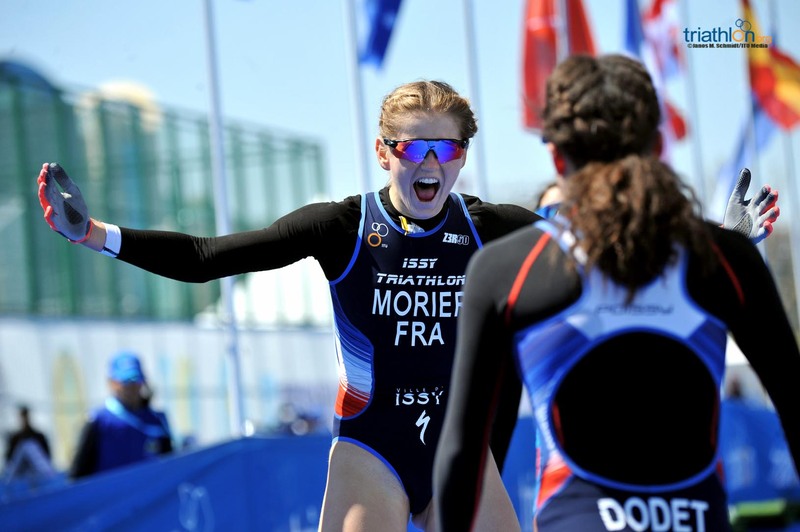 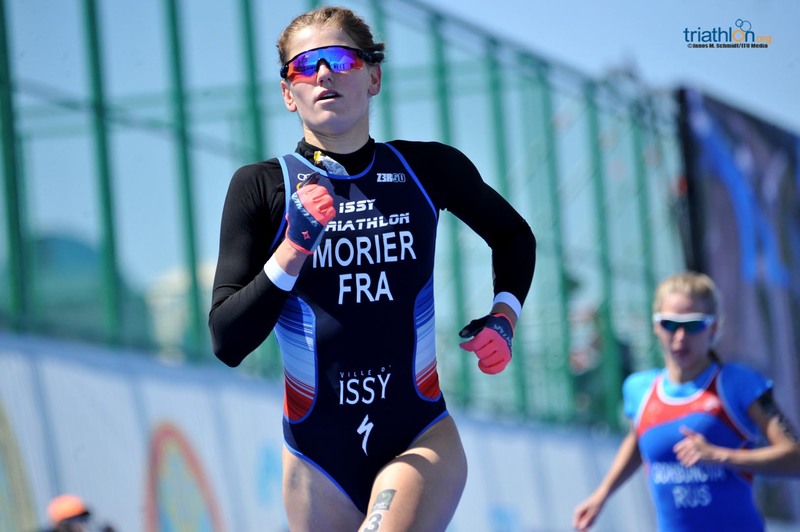 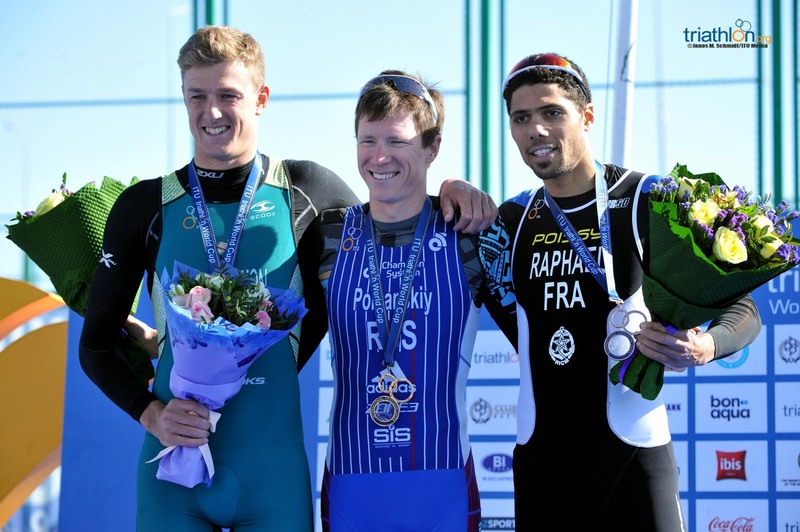 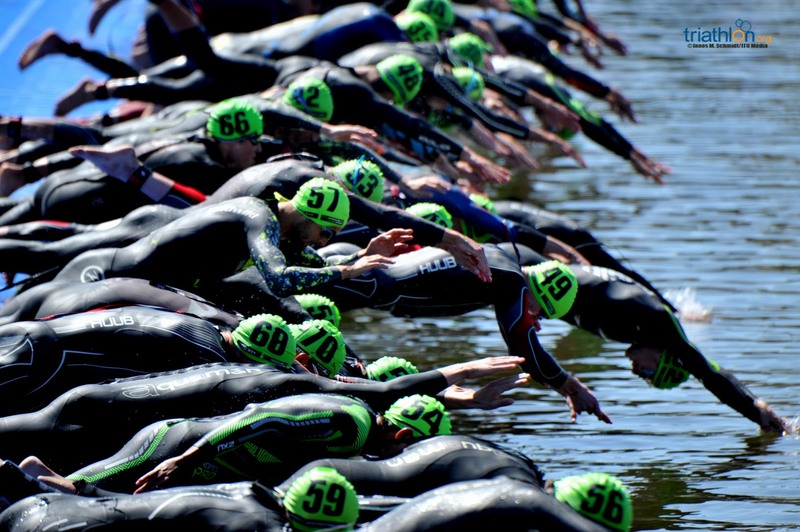 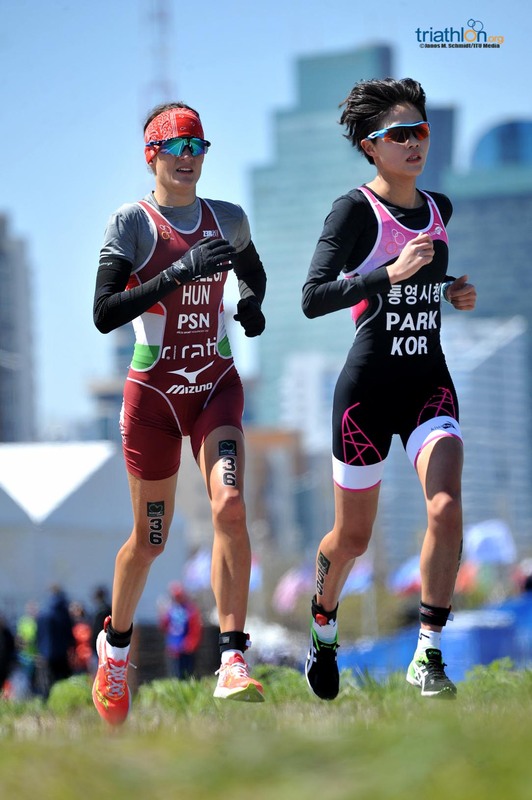 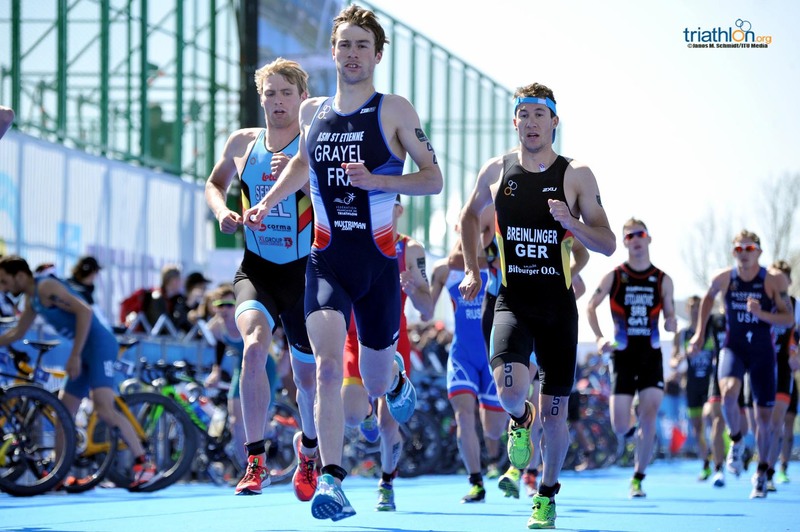 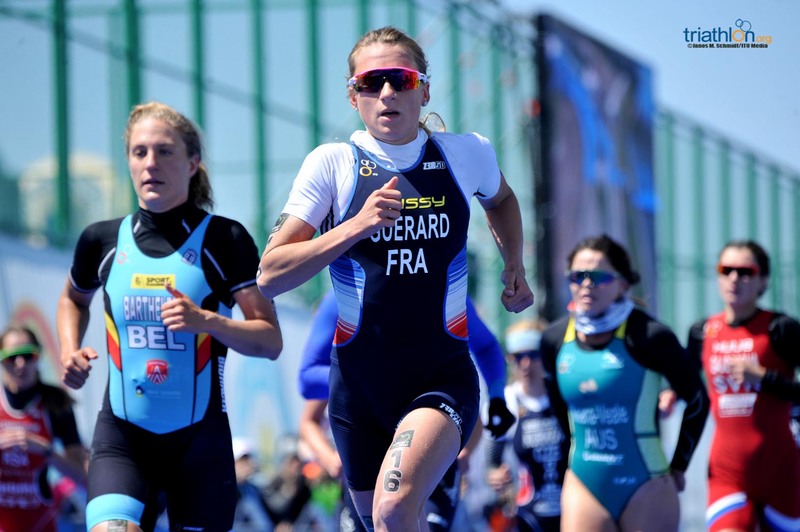 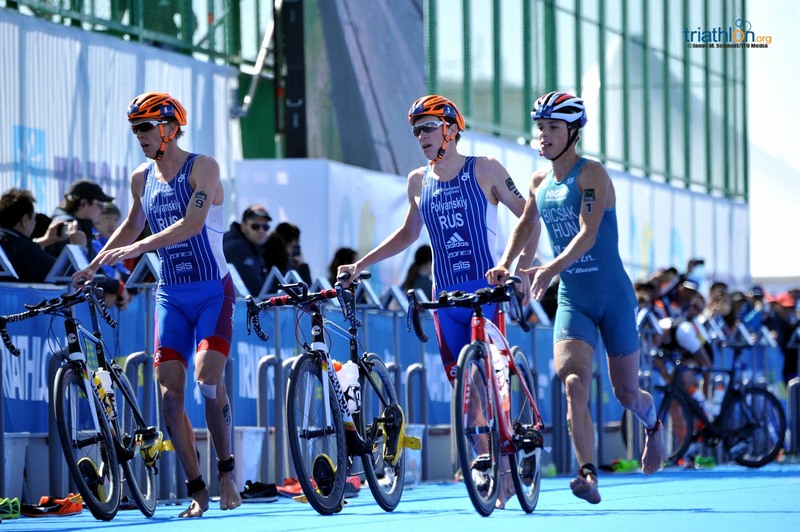 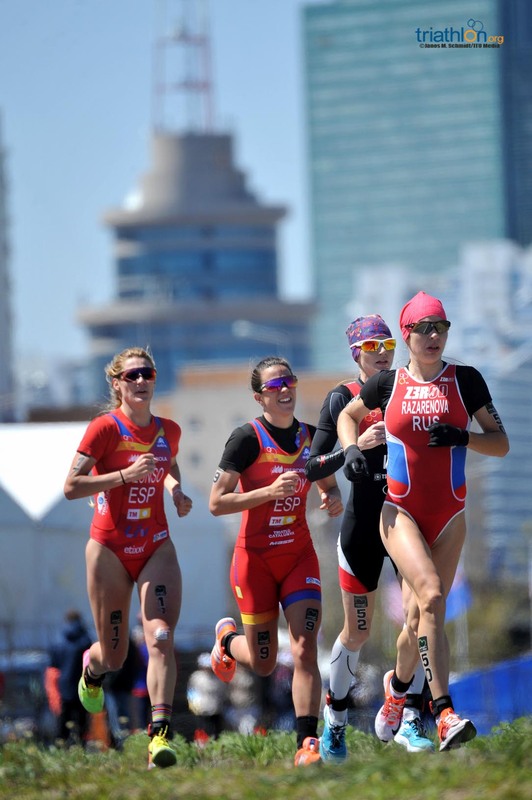 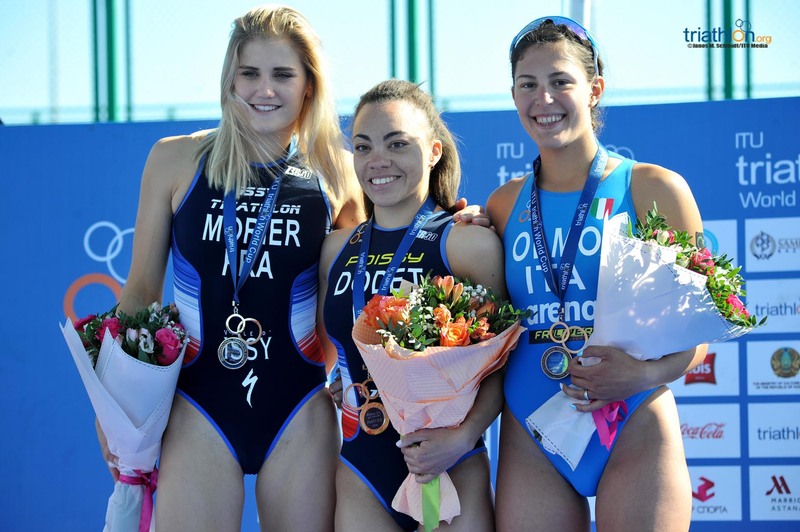 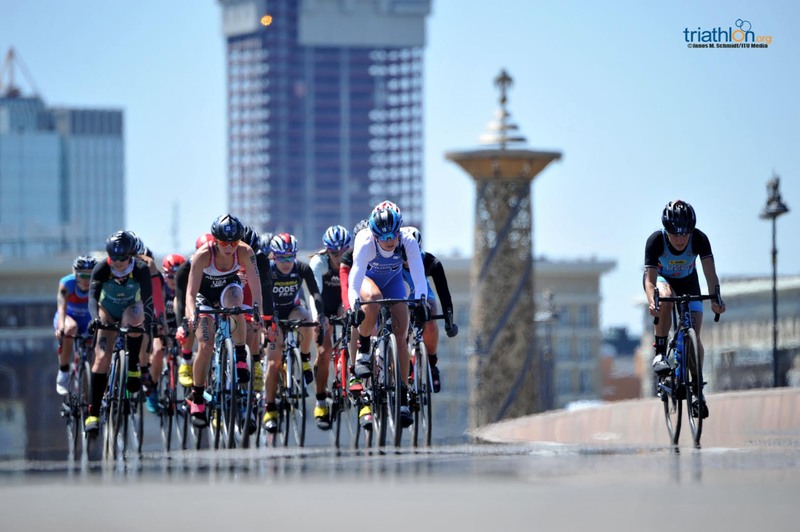 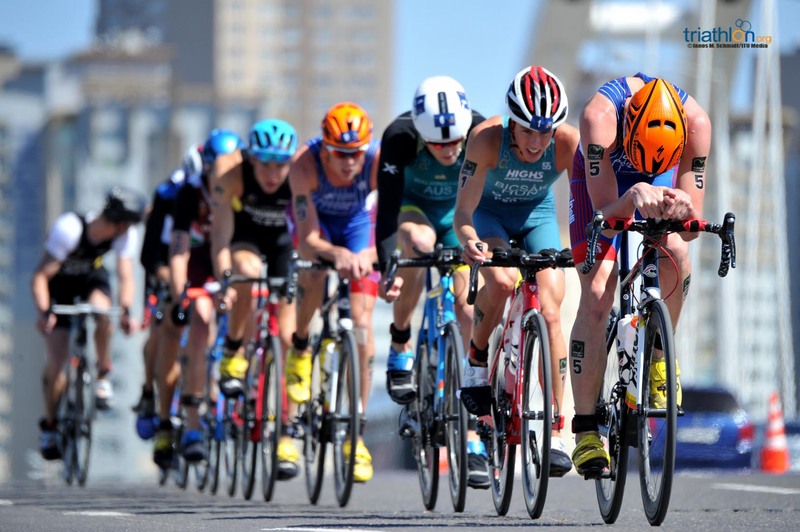 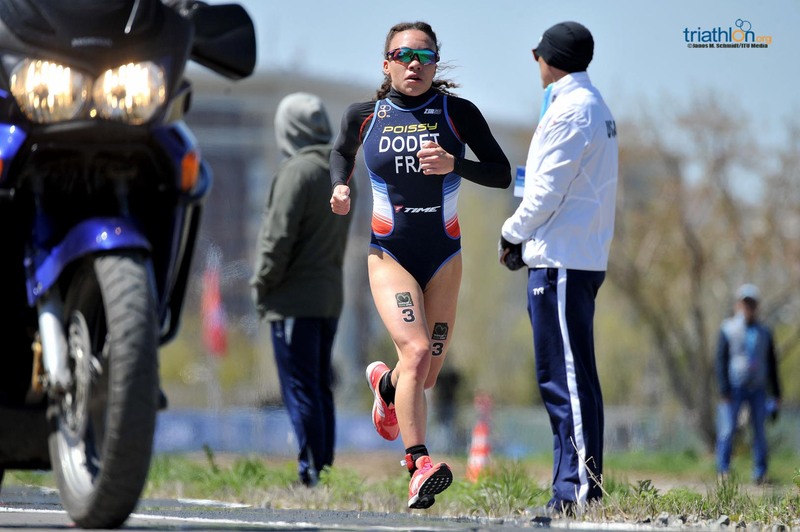 The race is also the first on the WC circuit to offer qualifying points for the Tokyo 2020 Olympic Games, after WTS Yokohama opened up the long road to Tokyo for the World Series athletes last weekend. 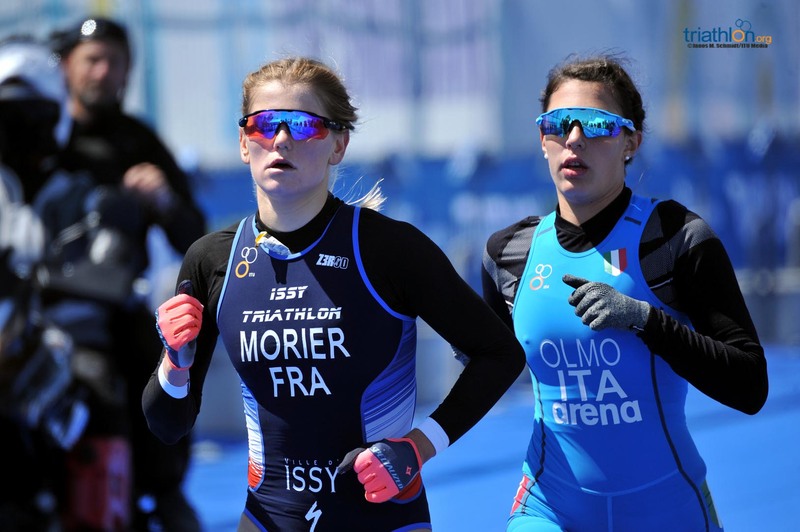 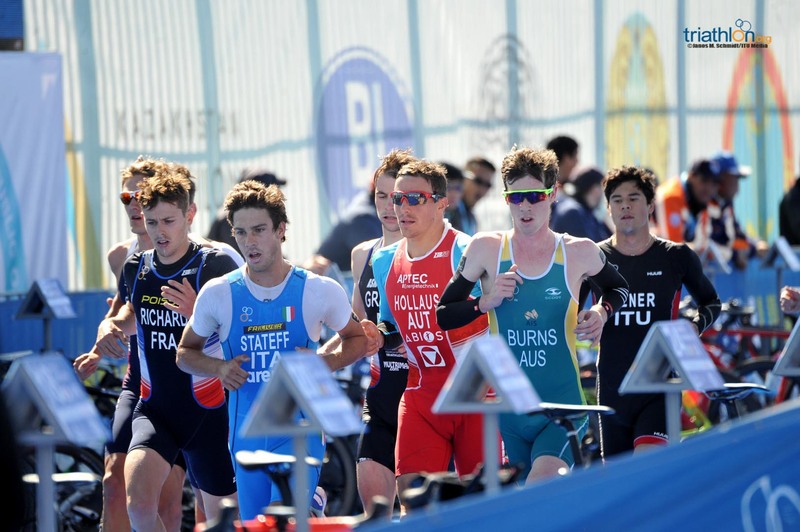 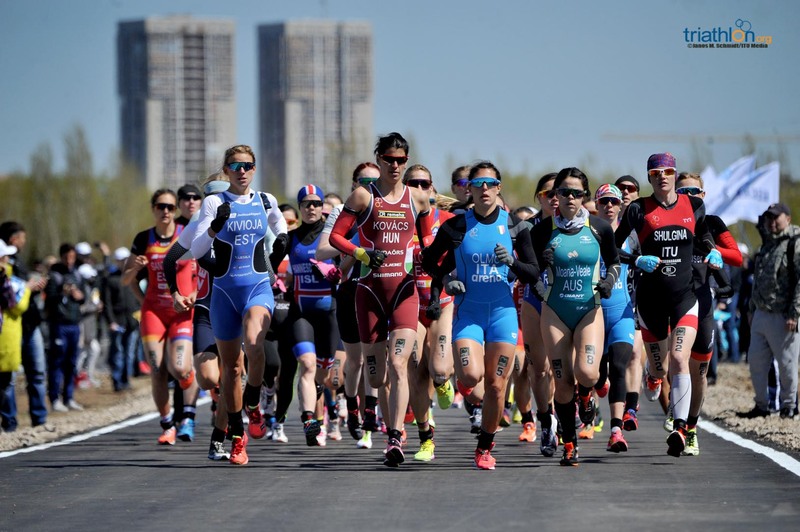 Add in the fact that Astana will also see the first outings for the new-look Asics World Triathlon Team, following the sports company’s new sponsorship of Team ITU at the start of the year, and all the ingredients are in place for a fascinating weekend of racing. 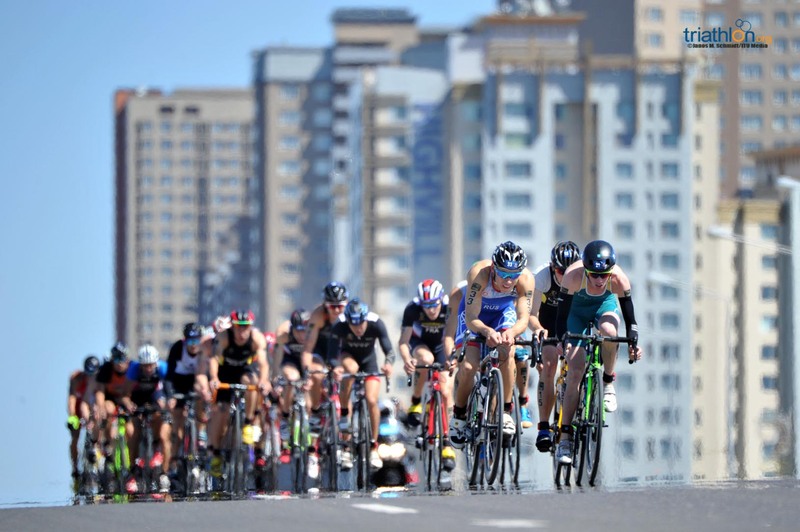 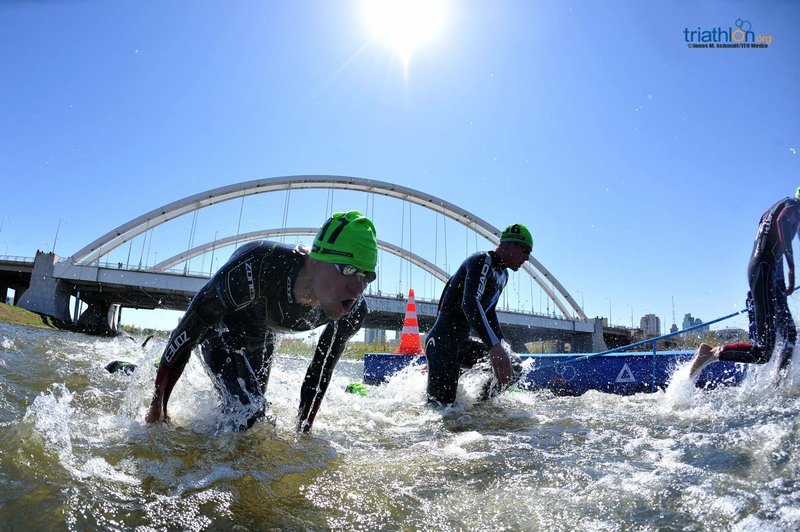 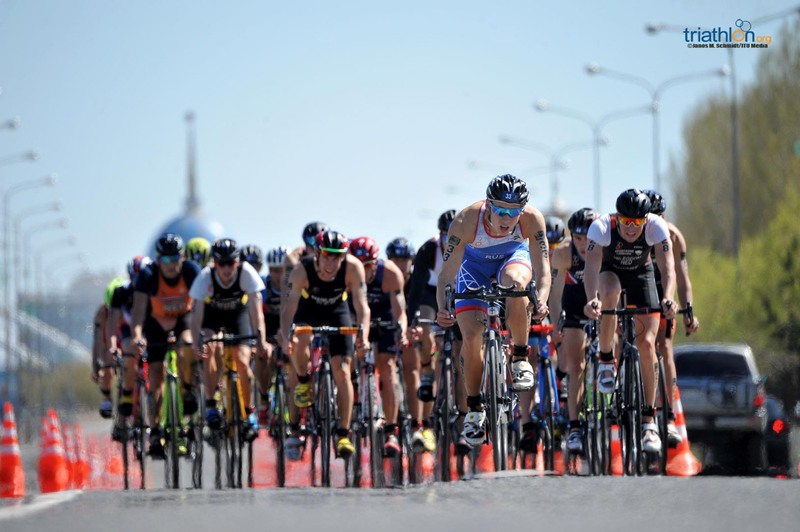 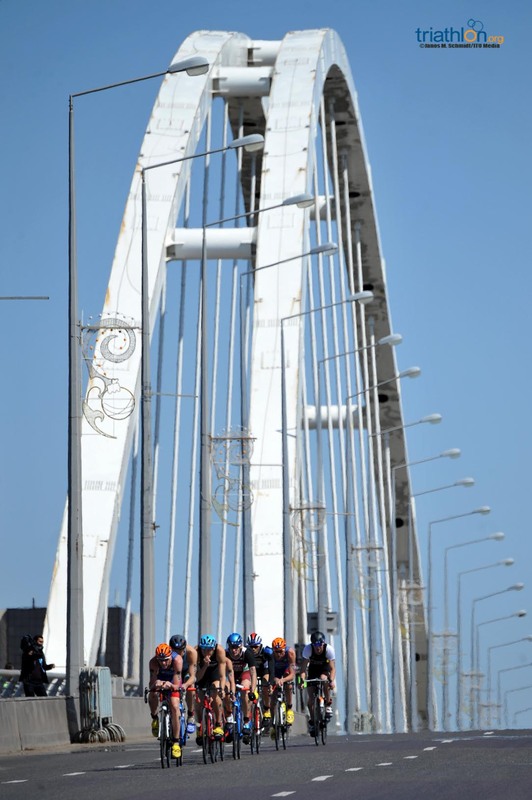 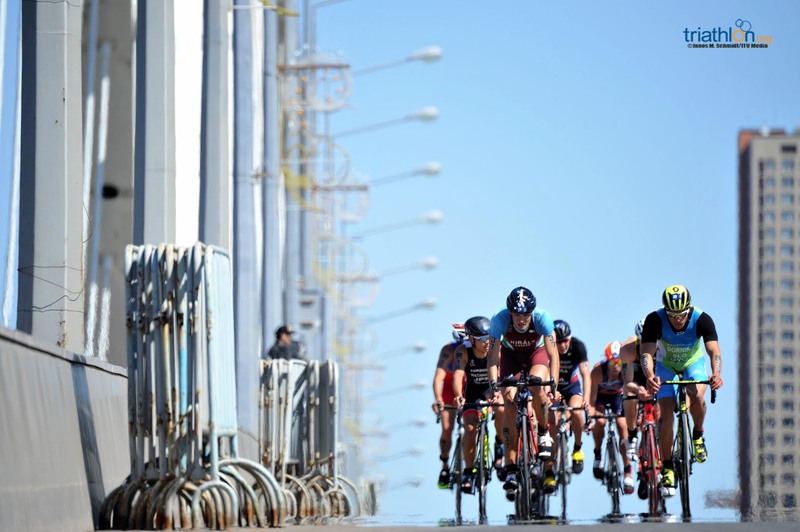 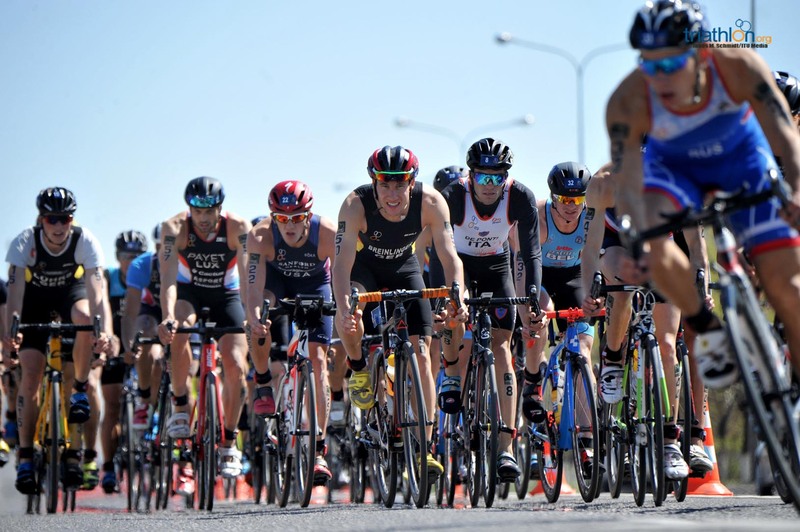 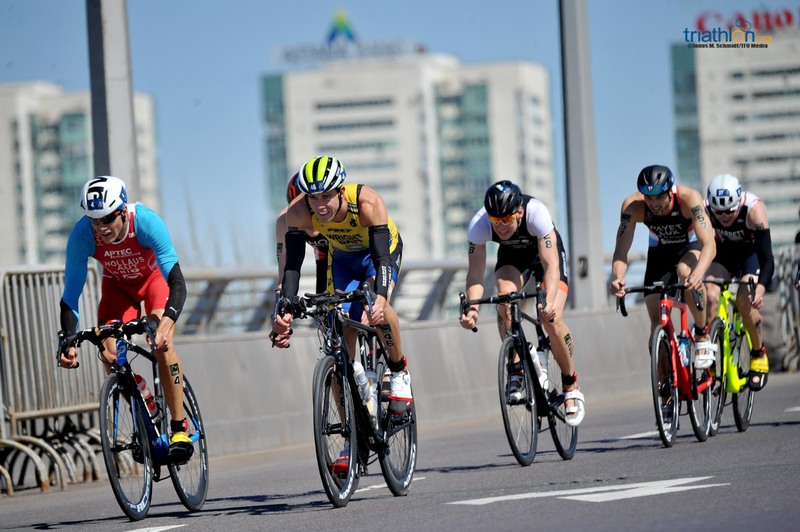 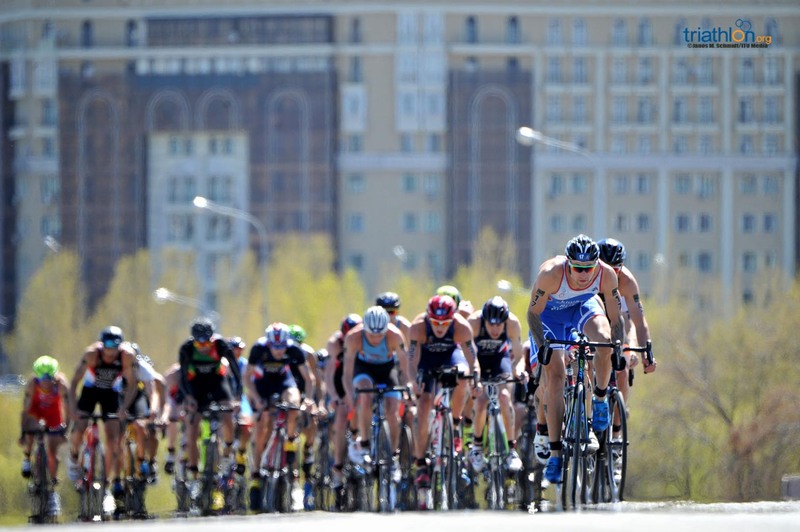 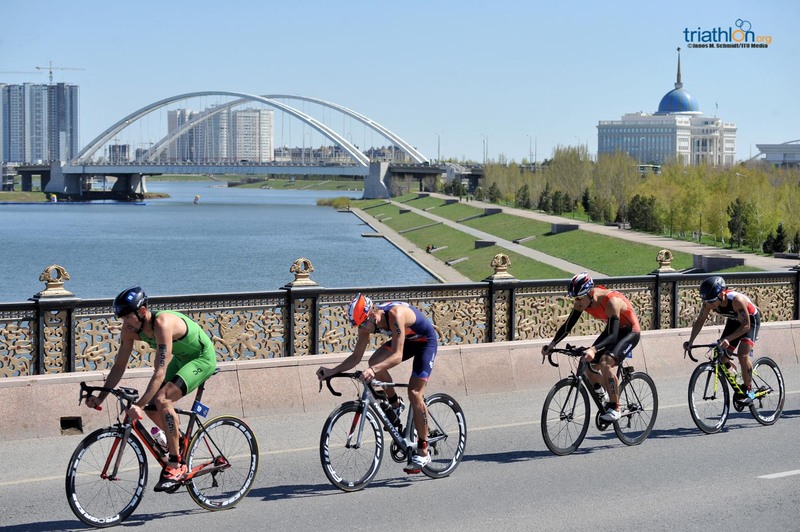 The Olympic-distance course takes in the waters and surrounds of the Esil River, including two crossings on each of the six laps of the cycle route before the 3-lap run sees athletes navigate the park on which the famous Astana Music Hall proudly stands. 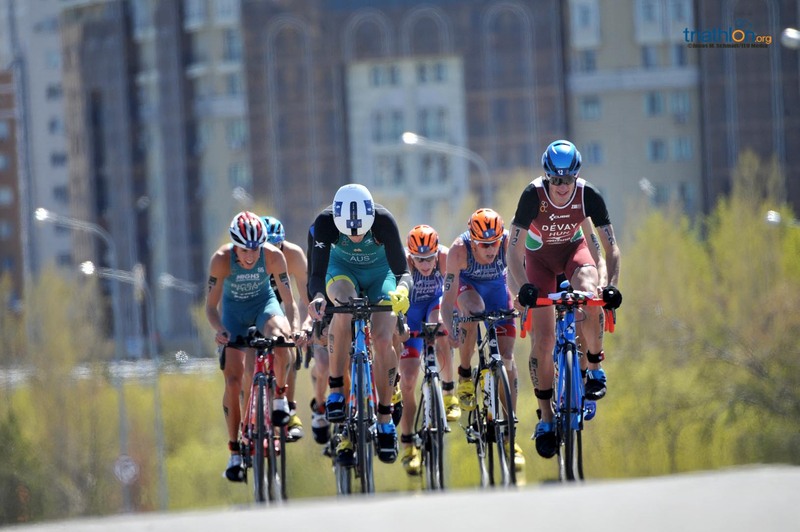 As ever, both the men’s and the women’s races boast extremely strong fields, and with some tight, technical turns on the bikes in particular, there are set to be some new legends written in Kazakhstan on Saturday. 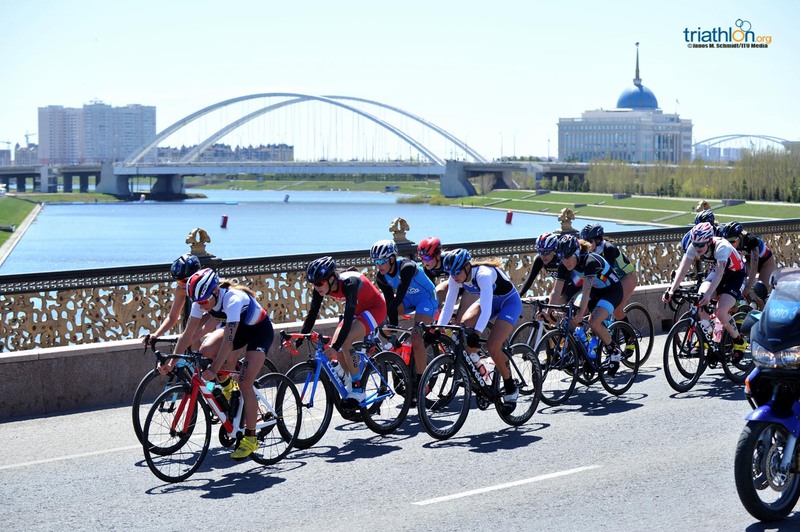 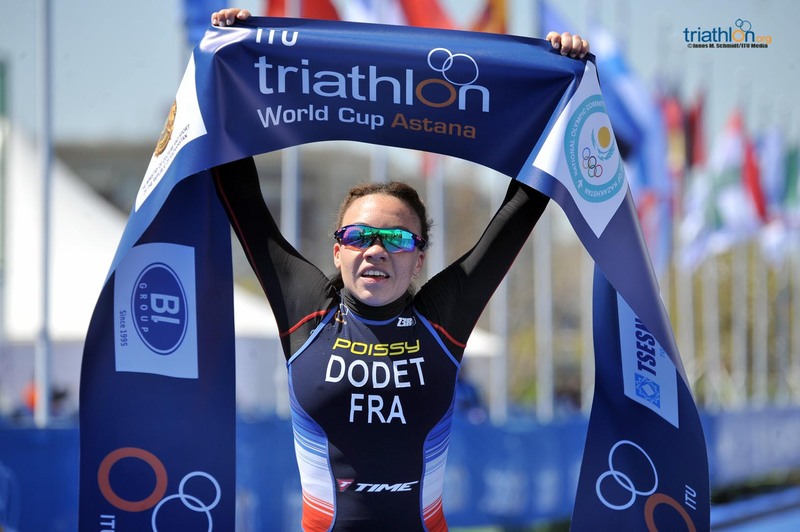 A strong Russian contingent lining up at the start of the Astana World Cup will include Elena Danilova, an athlete who always finishes strongly and could be ready to make her return to the World Cup podium for the first time in two years. 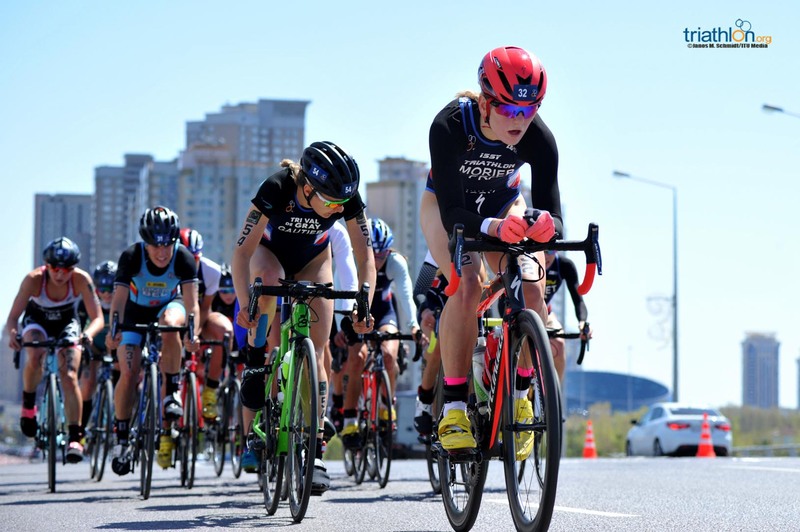 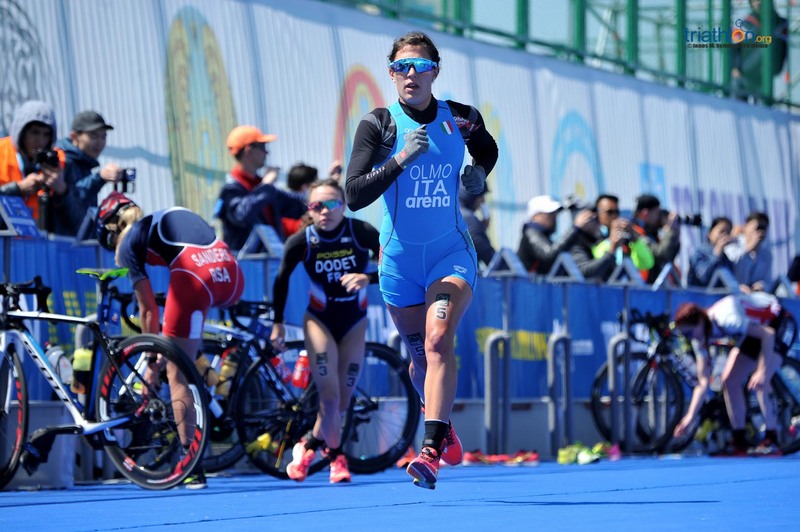 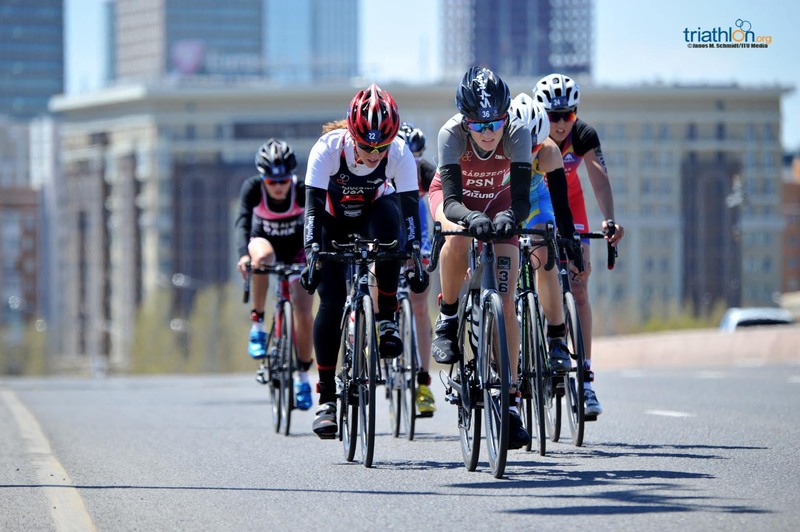 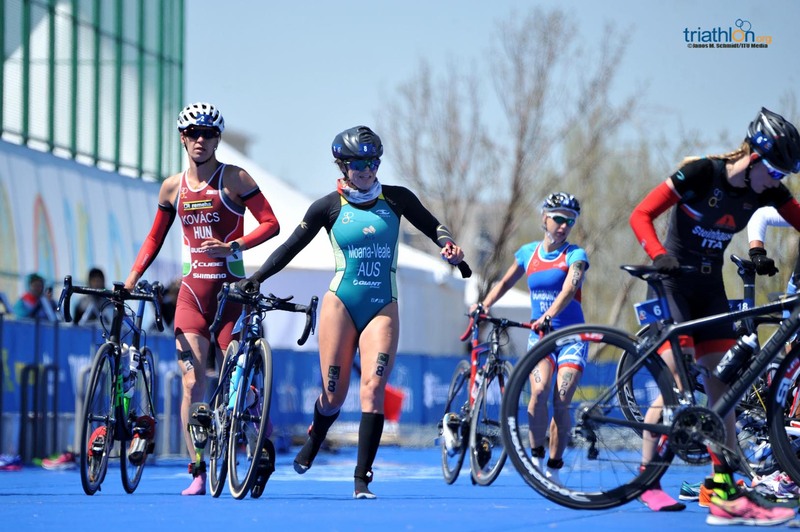 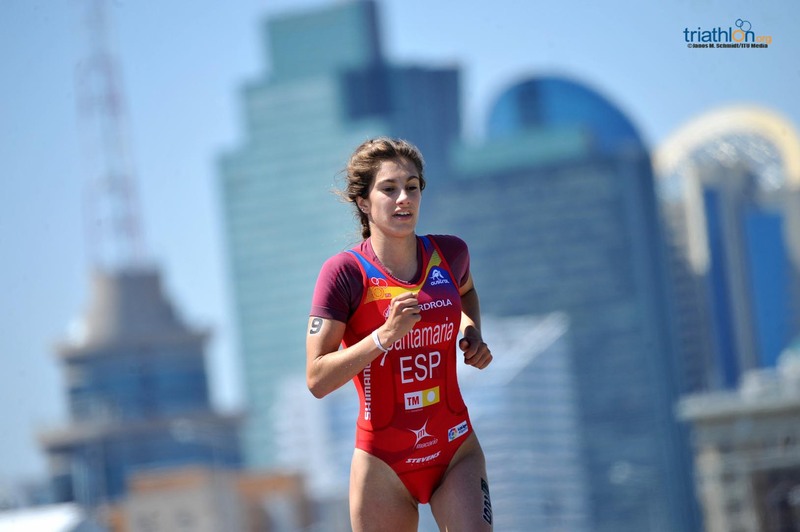 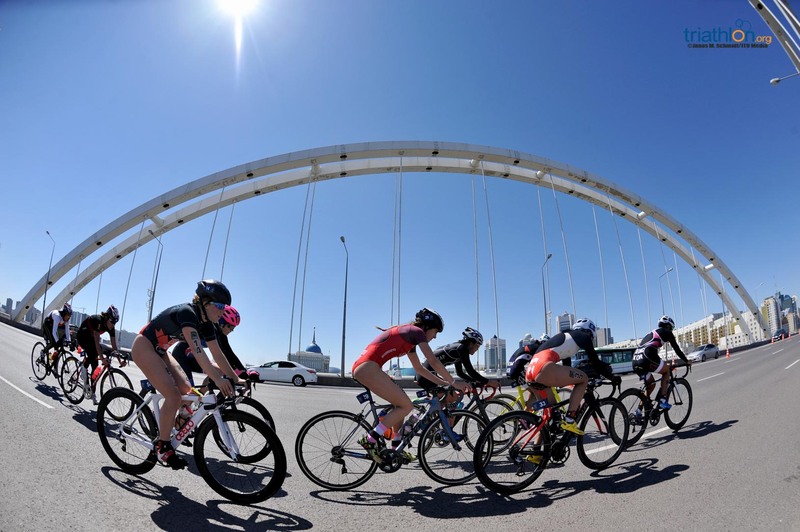 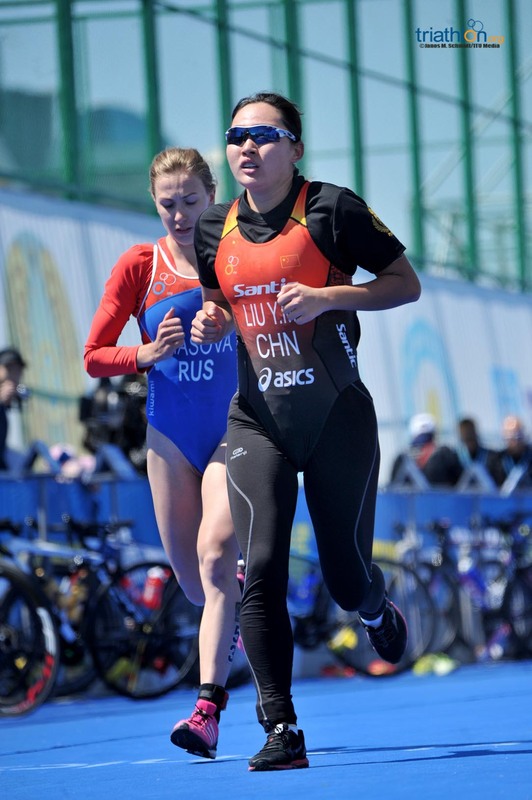 Another bike specialist, Ukraine’s Yuliya Yelistratova, arrives in Kazakhstan having secured a top-10 finish in Chengdu at the start of the month, while Spain’s Camila Alonso and Anna Godoy, along with Italy’s Angelica Olmo, will also want to build on their positive starts to 2018. 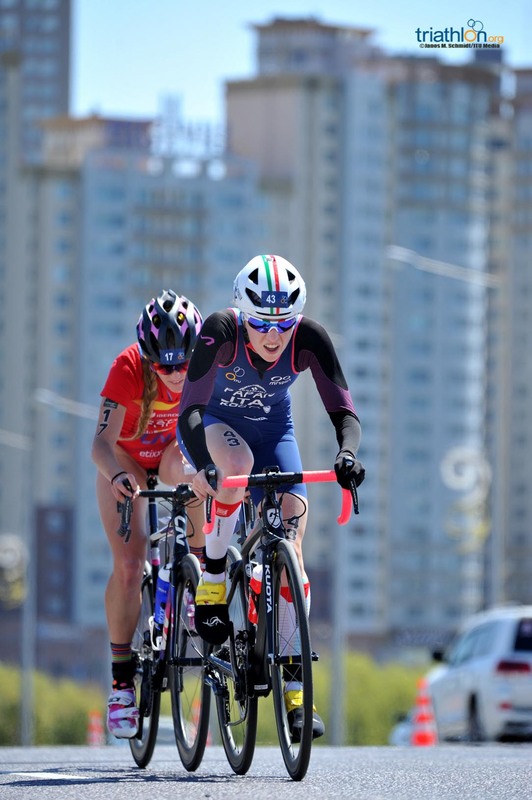 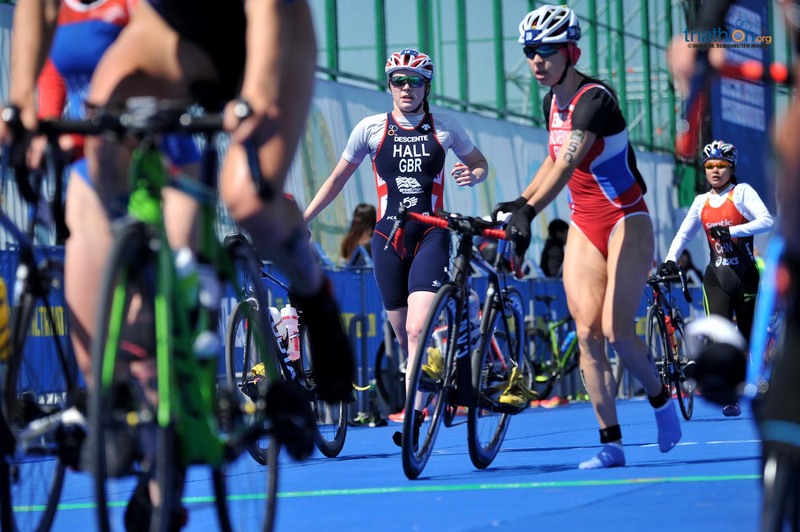 Great Britain’s Lucy Hall knows exactly what it takes to win at this level after finishing first in Cape Town last year, and she will hope to bounce back to medal-winning form in Astana. 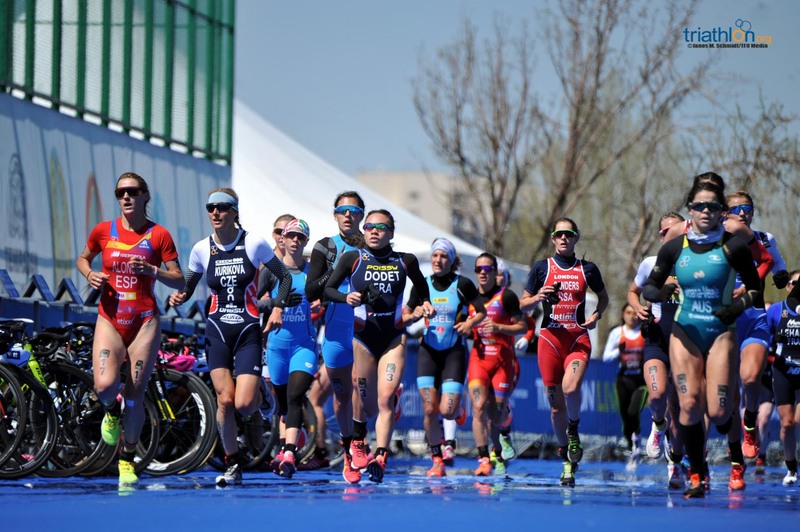 The experienced figures of Hungary’s Zsofia Kovacs and South African Gillian Sanders will also be looking to keep pace with the leaders and make a play for the podium. 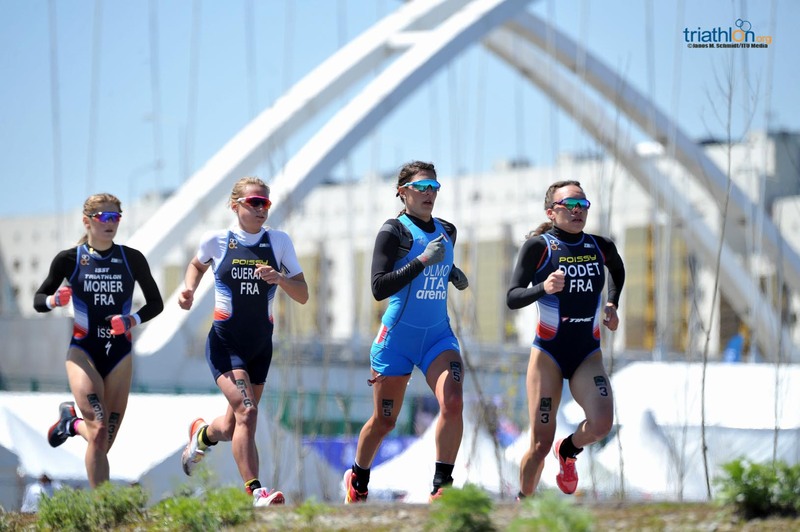 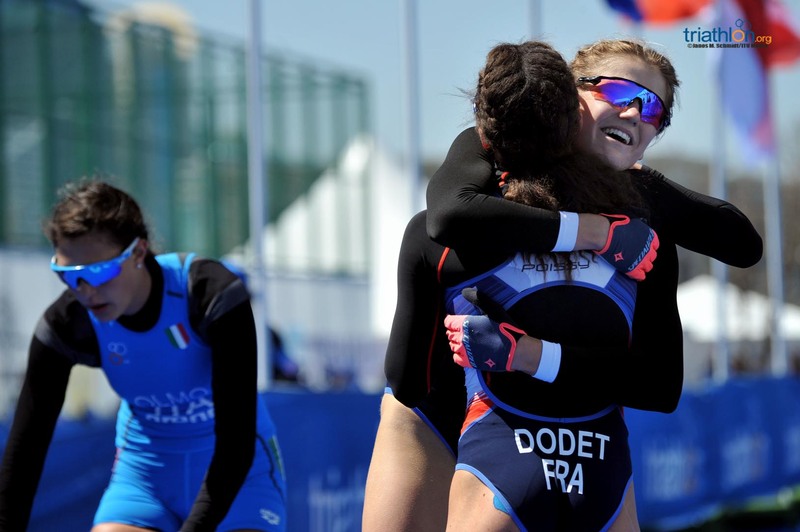 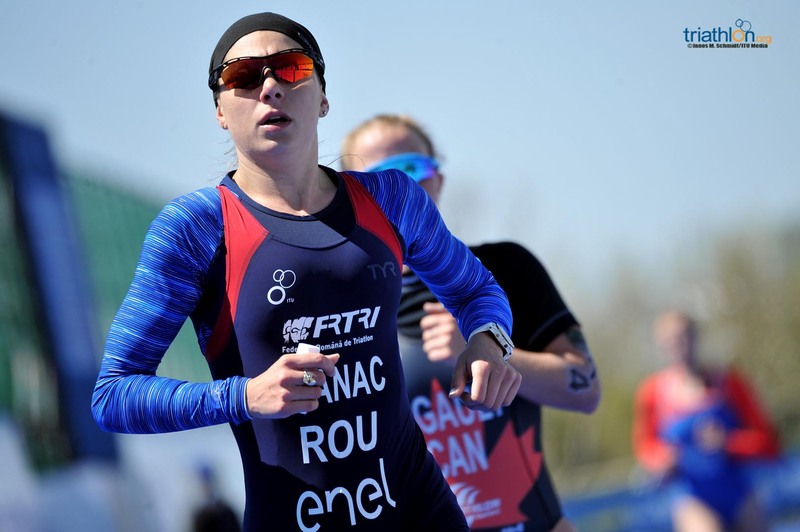 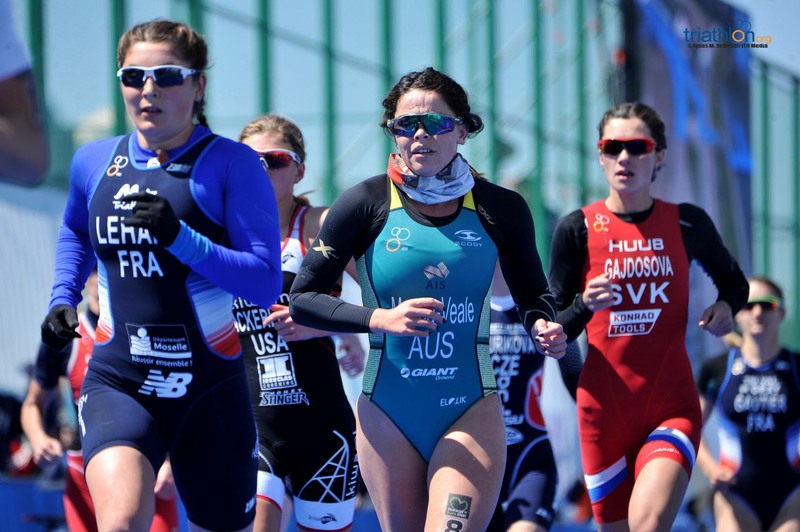 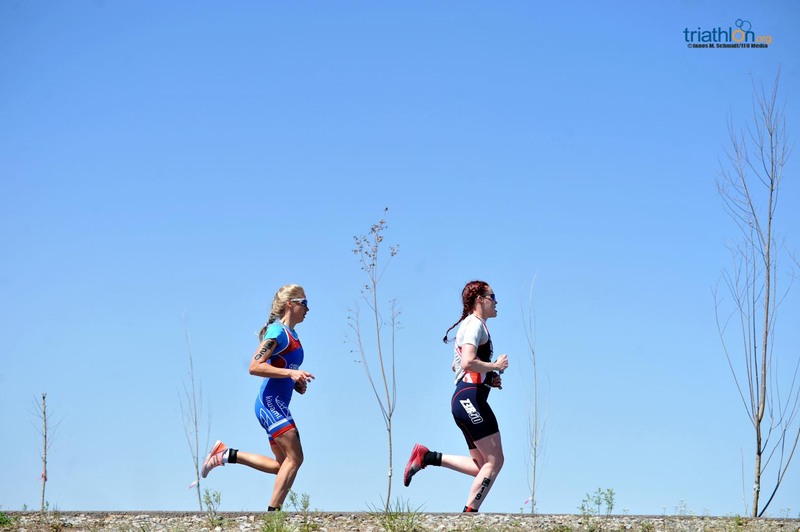 The first outing of the year for the Asics World Triathlon Team sees Estonia’s Kaidi Kivioja, who already has two top-15 finishes under her belt in 2018, and Iceland’s ever-determined Edda Hannesdottir take to the pontoon with their sights set on securing precious first points towards Tokyo 2020. 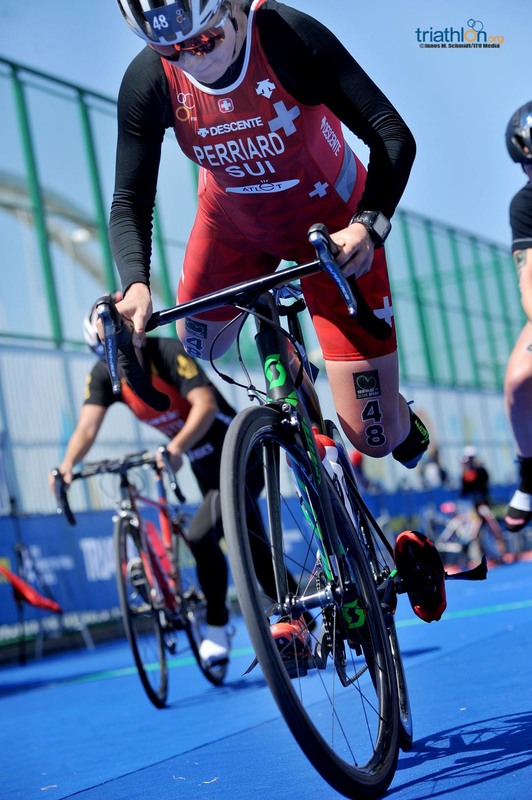 After three WTS appearances already this year, Germany’s Jonas Schomburg returns to the circuit and will be one to watch if he can put together another strong display on the bike and adapt quickly to the course. 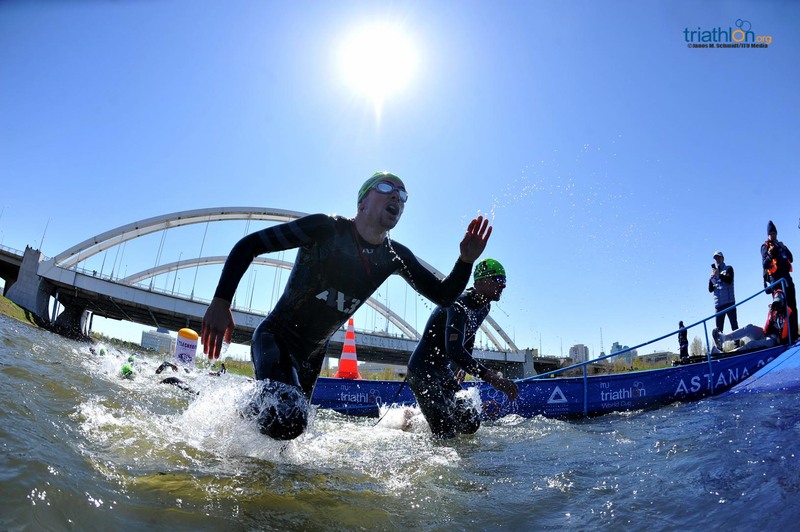 Frenchman Aurelian Raphael’s brilliant win in Tongyeong at the end of 2017 will also see him bringing renewed confidence to his first World Cup of the year. 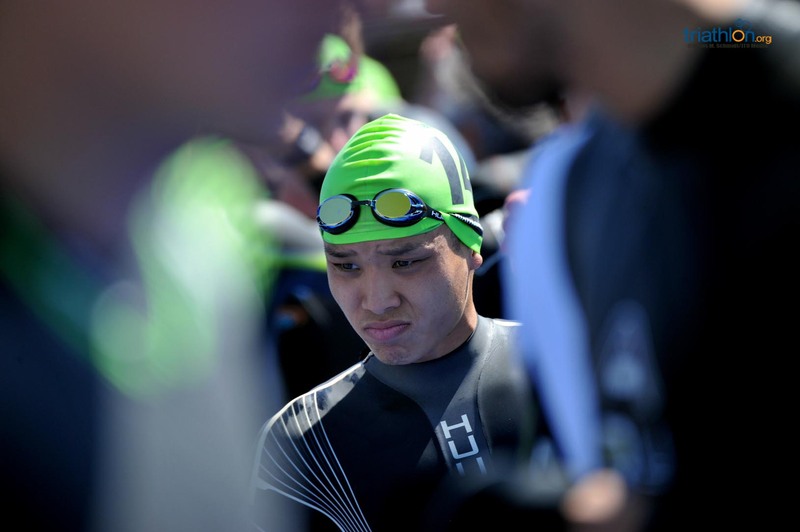 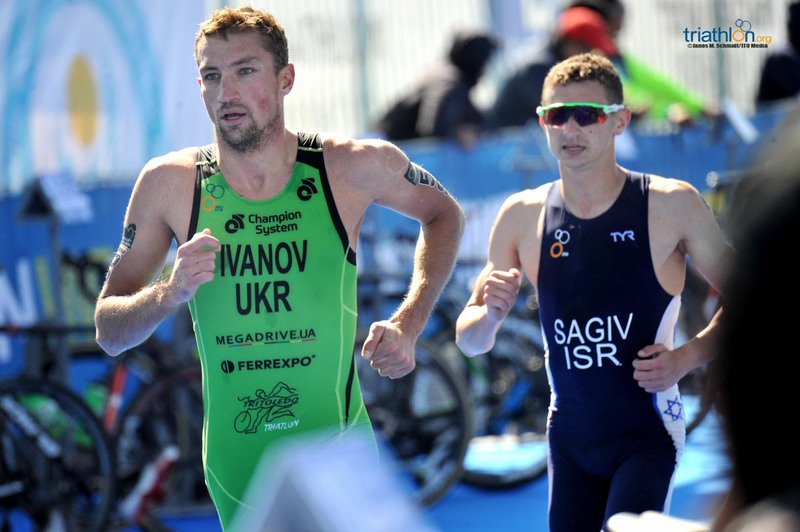 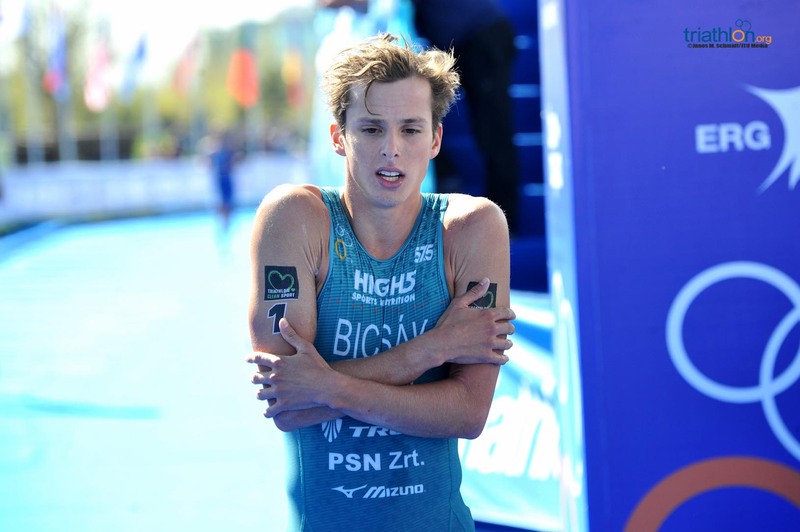 USA’s Tony Smoragiewicz could be a name to watch if he can emerge from the water in a strong position, while the exciting Hungarian pairing of Tamas Toth and Bence Bicsak may well be able to inspire each other to medal-winning performances on Saturday if they can adapt to the Olympic distance course. 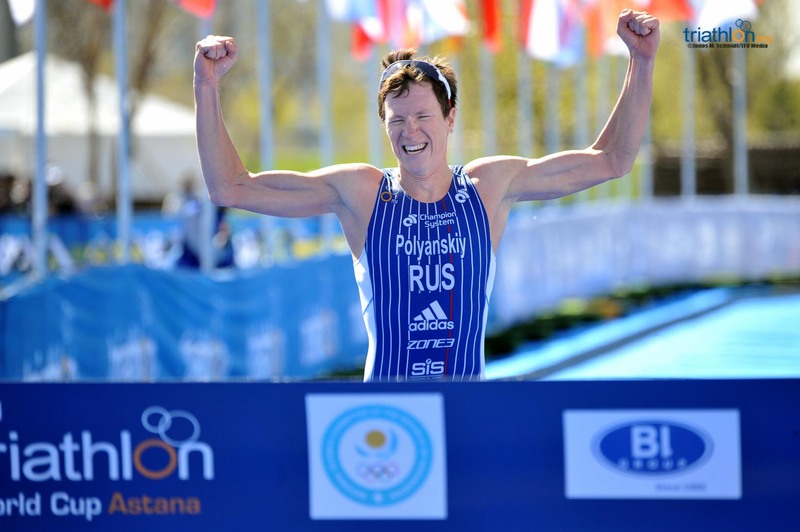 Equally, Russia’s Polyanskiy brothers, Dmitry and Igor, could prove dangerous if they fall into their ideal rhythm. 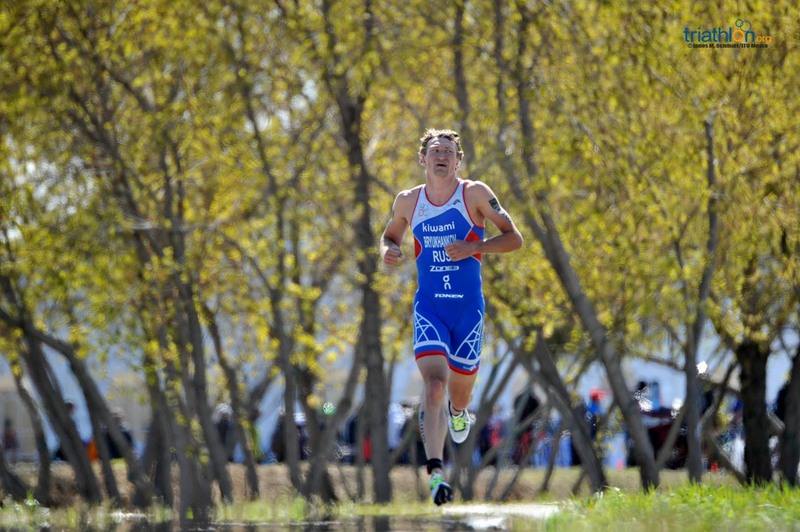 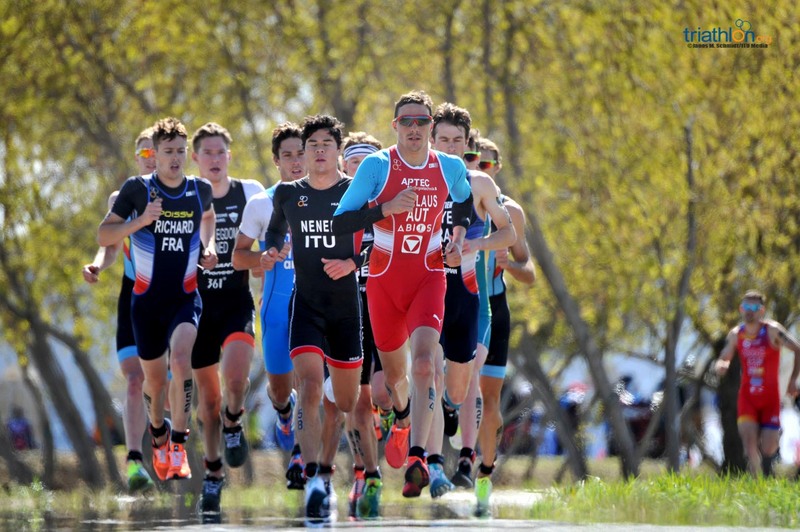 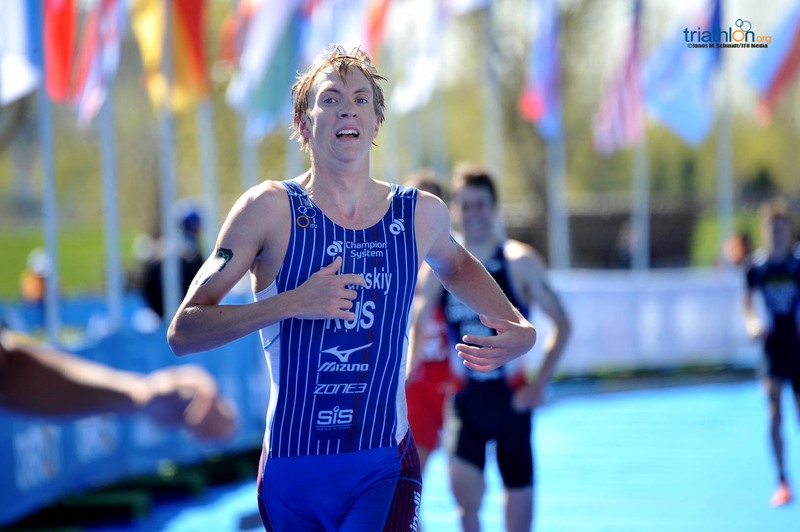 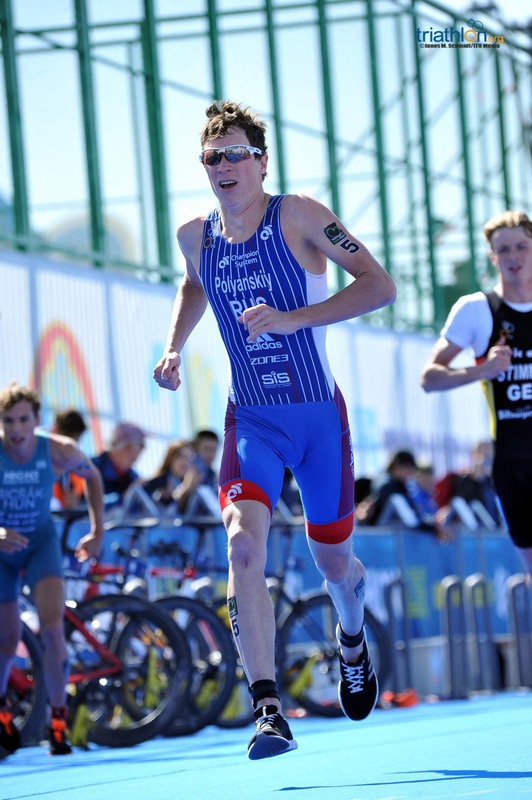 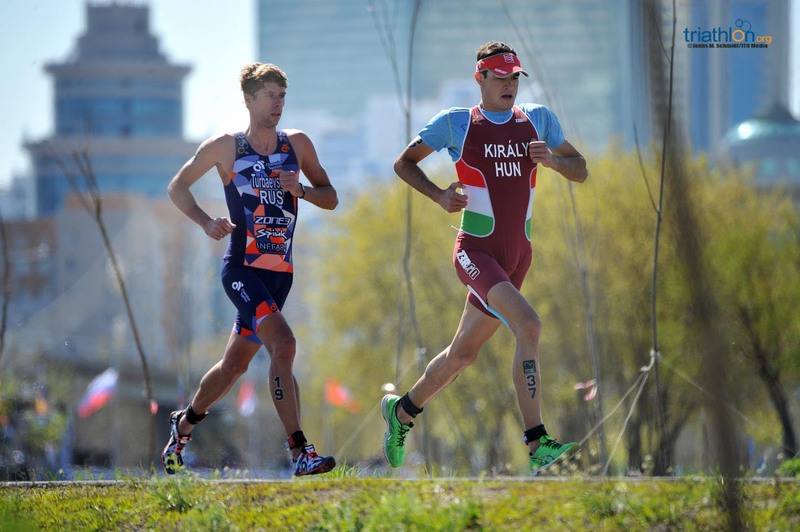 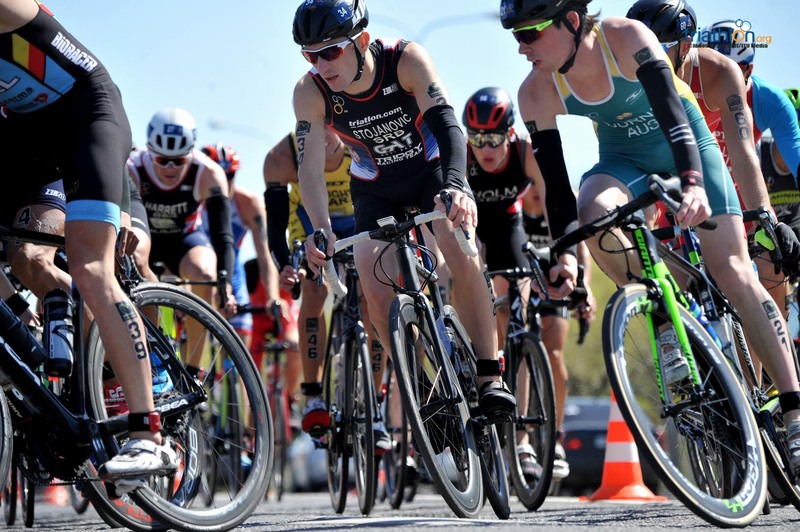 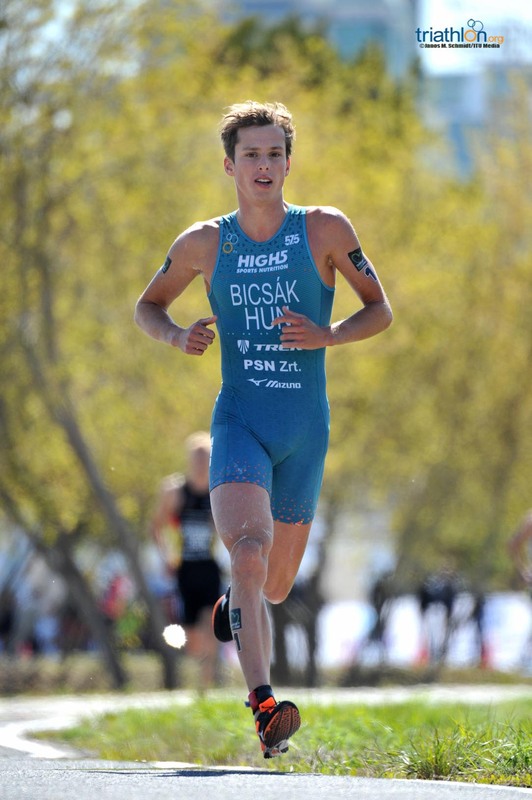 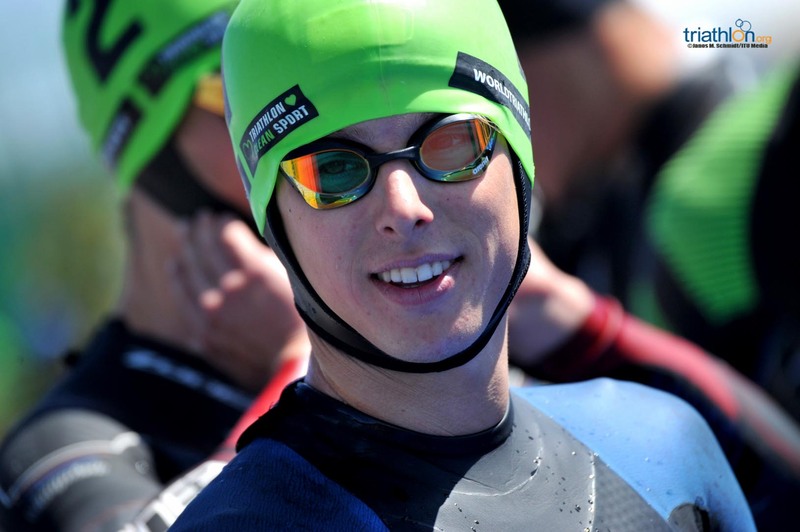 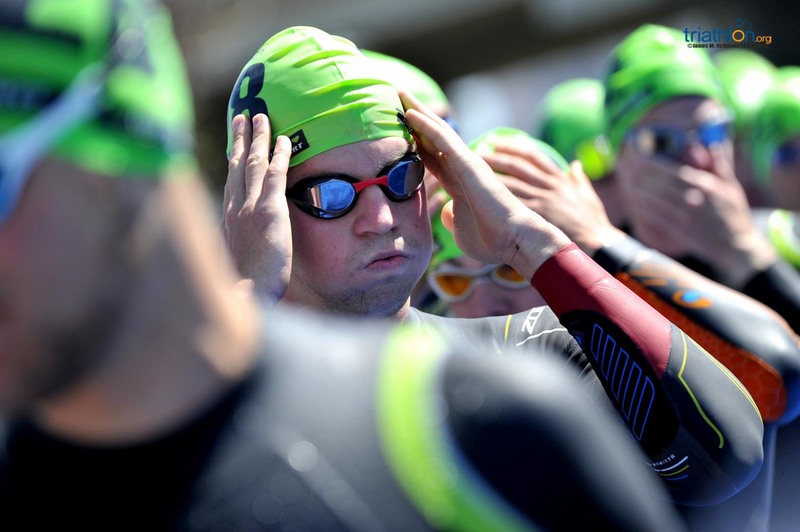 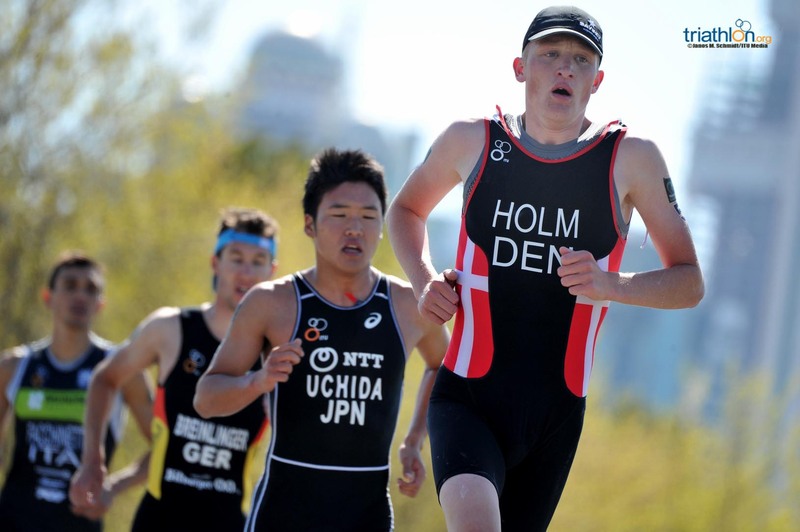 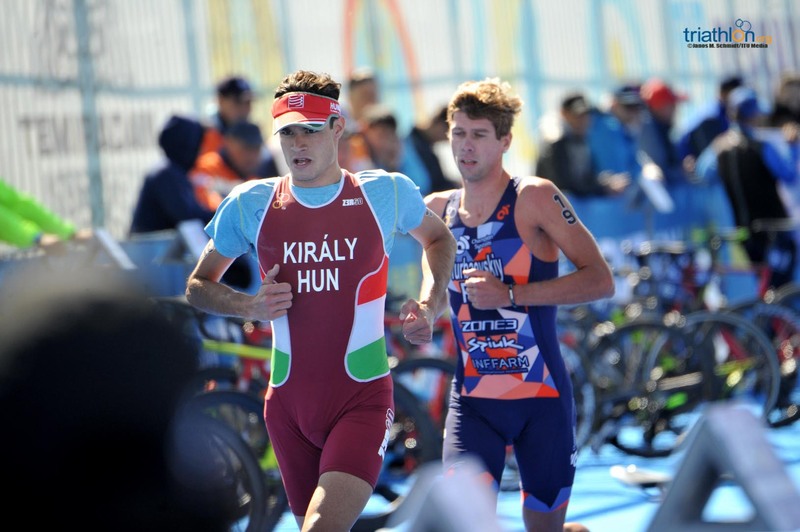 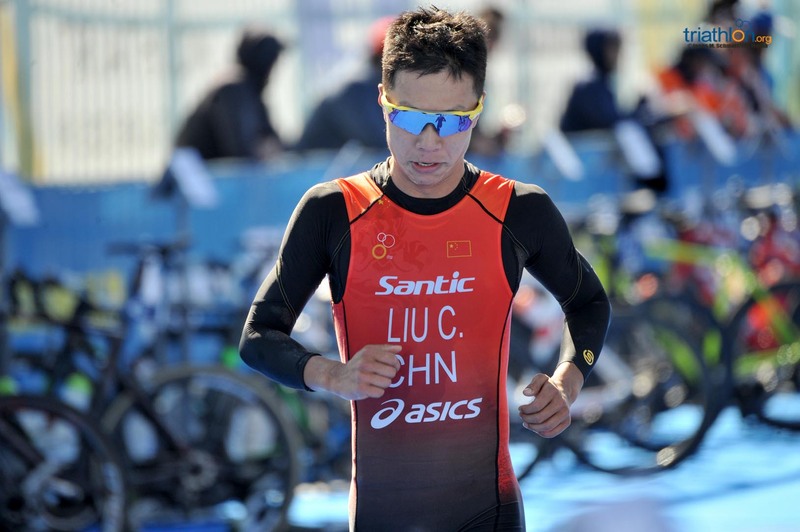 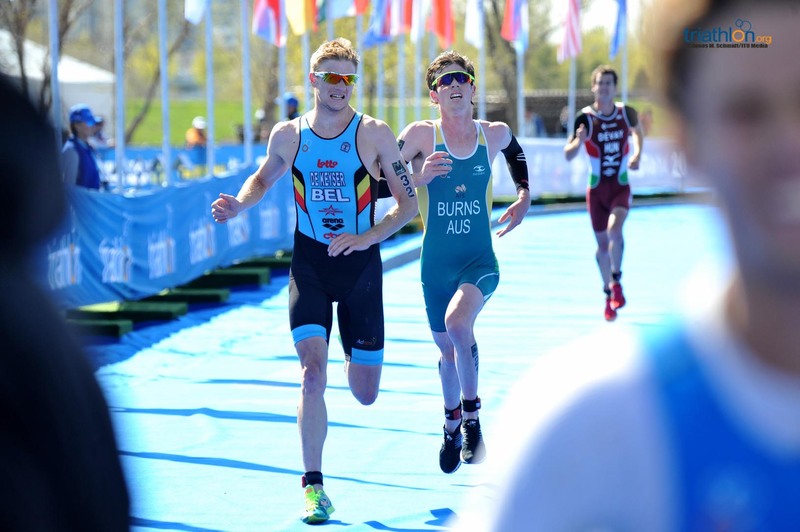 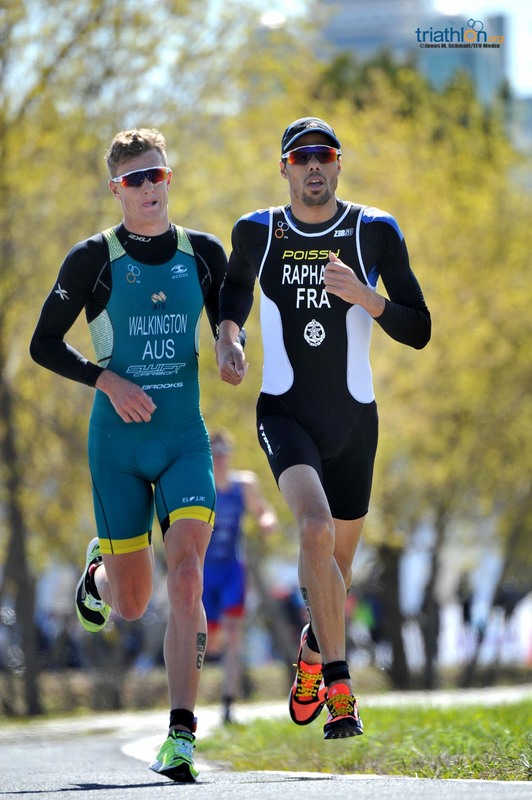 Like Schomberg, Asics World Triathlon Team’s Domen Dornik arrives in Astana off the back of a solid display at WTS Bermuda in April, the Slovenian eager to put together another strong race, while Netherlands’ Jorik Van Egdom is always a threat.